There are several ways to offer financial support to Scouting. 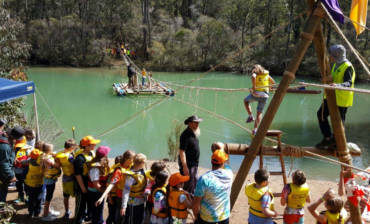 Donations to Scouts WA are tax deductible. Individual Scout groups can be supported through donations. Contact one of the accounts staff at Scouts WA Administration Office on (08) 6240 7700 to discuss the donation process. The life values that you hold dear can live on in your name beyond your years through a bequest to Scouts WA. Your support will contribute to the development of young people in achieving their full physical, intellectual, emotional, social and spiritual potential as individuals, as responsible citizens and as members of their local, national and international communities, where each individual is the principal agent of his or her development as a self-reliant, supportive, responsible and committed person. 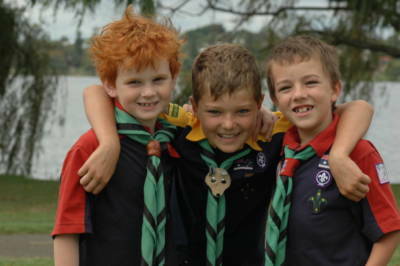 For more information on donations or making a bequest to Scouts WA, click here. 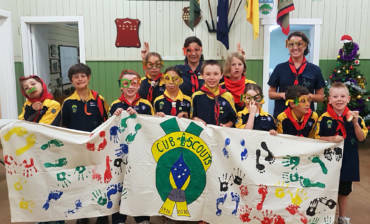 Since 1984, Members of the Lord Baden-Powell Society have helped young Australians experience the benefits and joy of Scouting through private financial support. 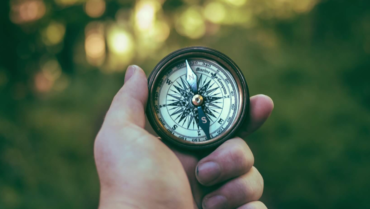 Many prominent Australian citizens acknowledge the role of Scouting in developing personal characteristics that can’t be gained anywhere else. By becoming a member of the Lord Baden-Powell Society, you’ll provide support for valuable programs that encourage young people to develop qualities such as self-reliance, discipline, high moral values, leadership, team building and respect for each other and the environment. For more information about the Lord Baden-Powell Society, click here. 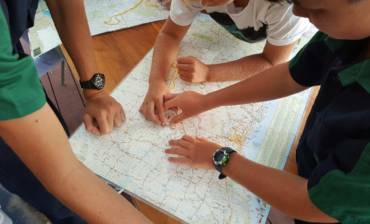 If you're looking for your local Scouts Group, we have made it easy for you. Simply search, register and become a member now for a fun filled adventurous journey of learning and skills building.